This is what happens when you trust your nail tech. 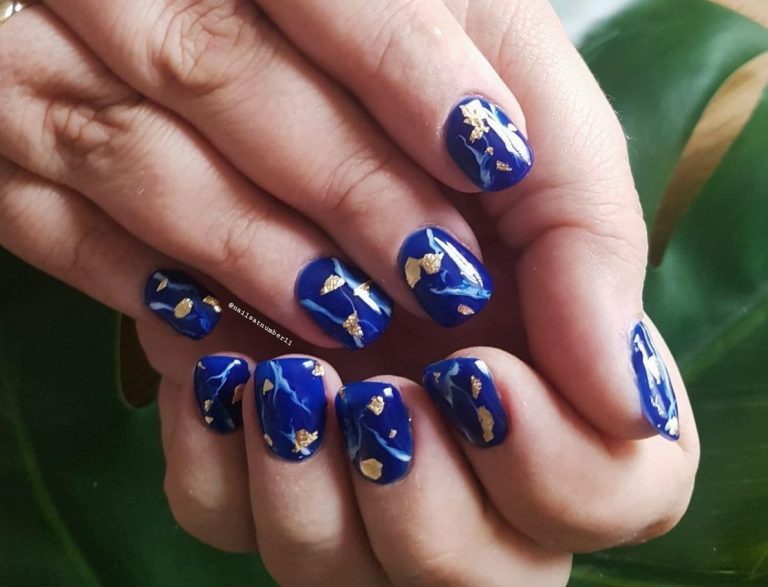 Absolutely epic nails without any guidance. 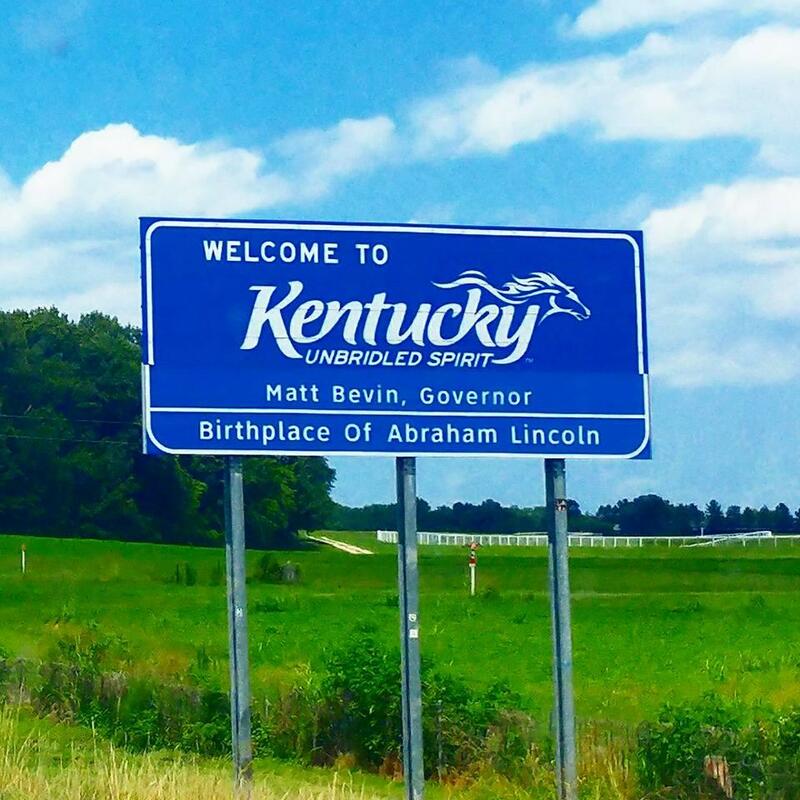 If you think of Kentucky, you’ll know all about Bourbon, the Derby and even Kentucky Fried Chicken. I bet you haven’t heard of Bardstown, voted America’s Most Beautiful Small Town. What did we think of our visit? If you are going to have comfy feet, you might as well make them as awesome as you possibly can at the same time. 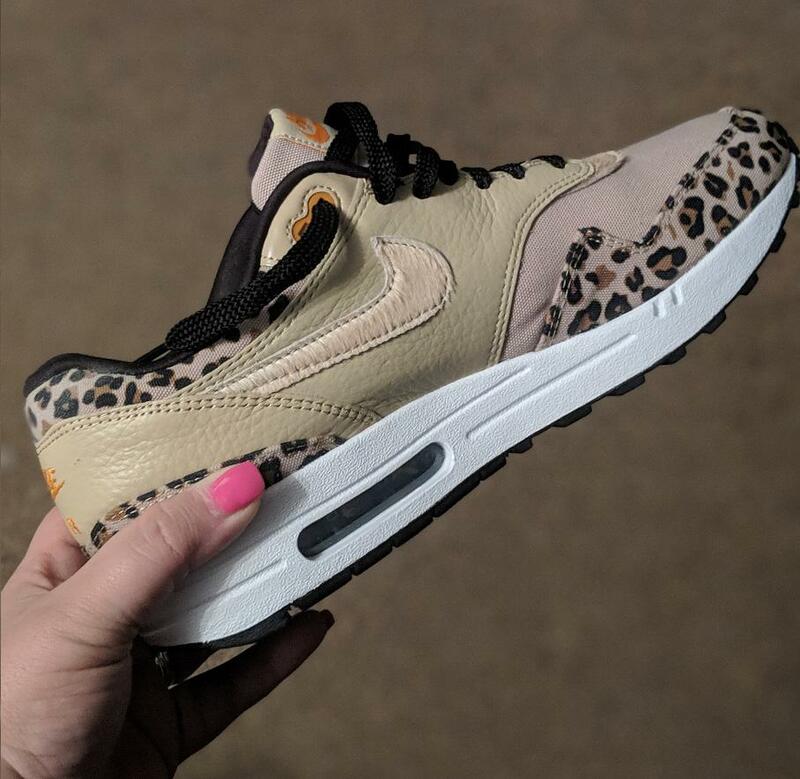 Introducing the Nike Air Max 1 Animal Pack.